Lahore – Dr. Yasmin Rashid, PTI leader, submitted in the court that the Lady Willindon Hospital had a historical value and it was serving a wide array of patients. Petitioner’s counsel further stated that as a historical building, Lady Willingdon hospital could not be demolished and Government was supposed to preserve it, as per law. 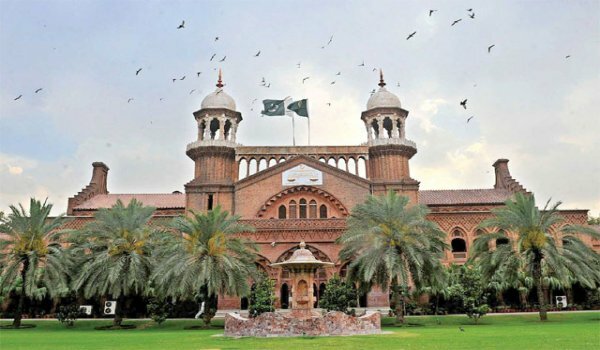 Addressing to this petition, Justice Ijaz Ahmad of the LHC (Lahore High Court) issued notices to Health Secretary, Punjab Government and others and sought replies from them till Thursday.